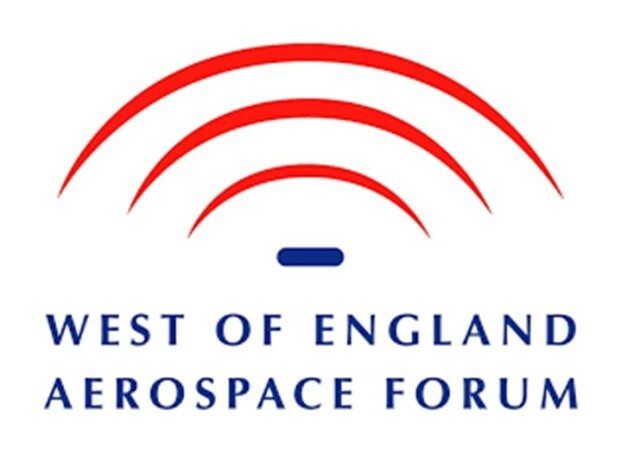 Blackhill Engineering are proud to announce our recent membership of the West of England Aerospace Forum (WEAF). WEAF is a membership trade association that champions and supports the interests of the aerospace and defence industry in the South West of England. The forum leads the sector in delivering national supply chain initiatives, which connect the SME community to the Primes.